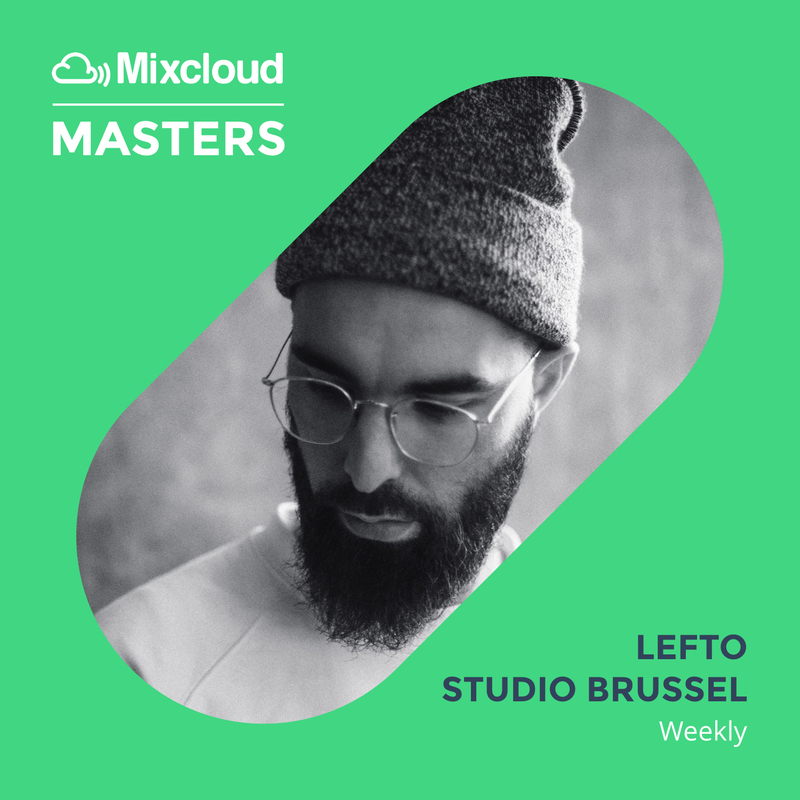 Mixcloud Masters: LeFtO – The global community for audio culture. This is where we celebrate the Mixcloud Masters, the most dedicated and successful curators on Mixcloud. LeFtO is one of the stars of Mixcloud and is widely regarded as one of the most important tastemakers Europe has to offer. My Mixcloud profile is the perfect platform to express my style to a worldwide community. I host a weekly show on Studio Brussel, one of the main stations in Belgium. It is broadcasted live on FM and online on Sunday night, and then it is uploaded right after, around 1am on Monday morning. How long have you been doing the radio show and what do you hope to achieve with it? I have been doing my nationwide radio show since 1999, before that I had a morning show on another local radio station. It has been a very important show for fans of alternative music in the country, as a reference to discover new local and international talent. I’ve pushed many artists I’ve played on my radio show to the day rotation on the station and that is one of the goals I have for the music that I play. The show is important to me, to let people know there’s more music out there. We are all different, but for each of us there’s the perfect artist out there, that one artist that reflects your emotions perfectly into the music, but people need guidance to find that artist. Do you have a few favourites or recommendations from the series? What makes them special? What can we expect in the future from you and your forthcoming radio shows? I’ve been working on a lot of new music recently and I have a few projects in the pipeline; one project is an album with a friend and great producer, Free The Robots. From me you can expect more interviews and sessions with great, upcoming artists on my radio show. You’ll hear new discoveries, always and forever. Click here for updates on all LeFtO’s latest uploads.